Join us at DREAMS in the City, a chic soiree, featuring a sumptuous seated dinner, great entertainment, including the Jay Prince Band, specialty cocktails and wines highly rated by Wine Spectator, a mission-based Live Auction and a luxury Silent Auction. LEARN MORE ABOUT OUR 2019 DARE TO DREAM HONOREE! We are also thrilled to welcome back our special guest Master of Ceremonies, CBS 2 News This Morning and CBS2 News at Noon Co-anchor, Chris Wragge. Additionally, we welcome back, Toast Vodka! The official vodka of DREAMS in the City and the Jay Prince Band. Interested in donating an item to our exciting silent auction? Please click here. 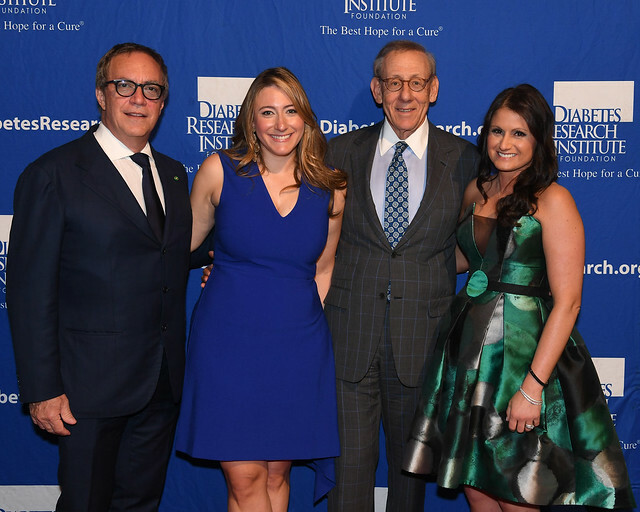 Knights of Pythias Diabetes Research Association, Inc.
Norman Needleman / Tower Labs Ltd.
See photos from DREAMS in the City 2018!